From Cajun to Creole and everything in between, we invite you to feast on our local delicacies. 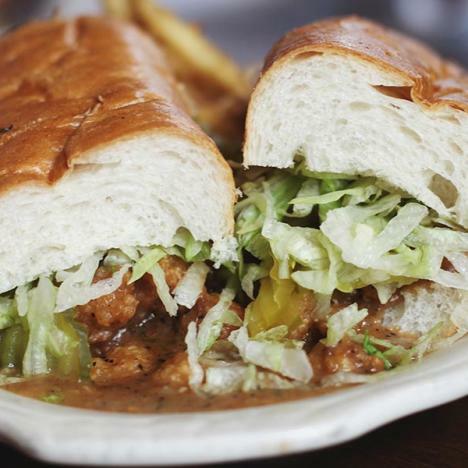 Taste why Baton Rouge has been voted as a “Best Foodie City” two years in a row! Here for a short time? Browse the 48 Hours of Eats itinerary. An itinerary of dining in Baton Rouge.